Can I put a grill under a roof? 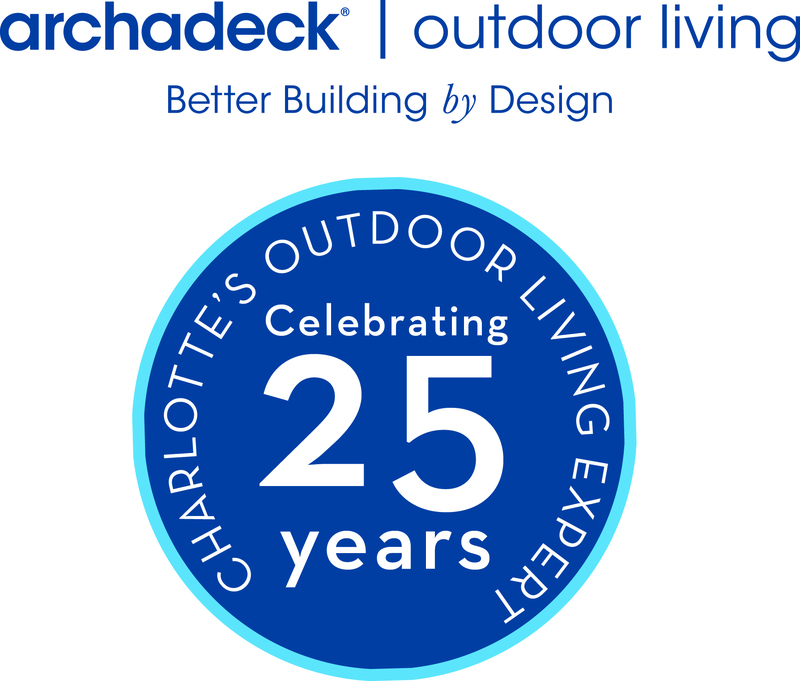 Most of our clients at Archadeck of Charlotte prefer to have a roof over them when they are using their grill. The idea of standing under the sun for an extended period is not exciting. Furthermore, being rained on is not an exciting prospect either! For years we could design and build covered areas to place your grill. There is a building code violation that prevents us from doing that. The concept is that the practice presents a fire hazard. There are 2 ways now we design “covered” spaces in order to be protected from the elements while you are grilling. One is simply to design the outdoor kitchen or grilling station on the outside of the roof just enough to where you can stand under the roof while the grill station is not covered!